 FADA Special Alert: Are you prepared for Hurricane Michael? Hope Scholarship program starts October 1. Are you ready? CONTACT YOUR LOCAL REGIONAL OFFICE WITH ANY QUESTIONS OR CONCERNS (See attached list of regional offices).